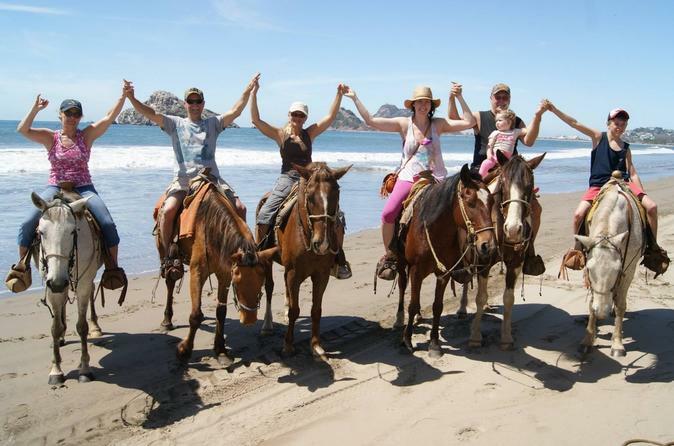 An amazing outdoor activity and full fun on ATW ride in Patara Beach. 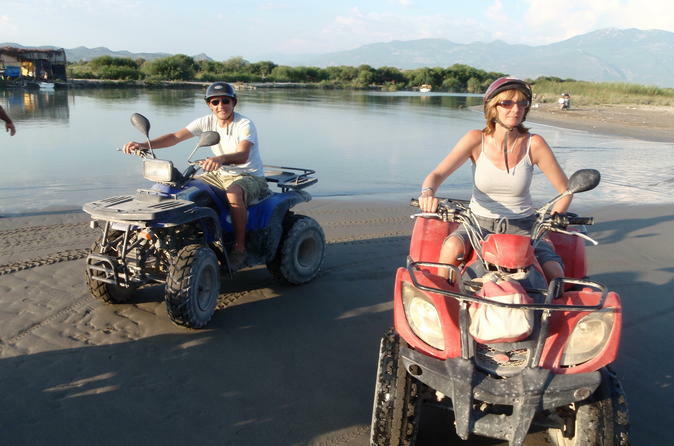 Whilst riding quad bikes you will explore the forest, sand dunes and have option to do free ride on the beach. For a unique, beautiful way to see stunning Patara Beach and Patara National Park, why not try horseback riding? You can choose whether to go early in the morning or late in the afternoon. Regardless of which time you choose, you will get to see the sand dunes of the national park, ride along the beach, and even go for a swim if you so choose. Explore our Mystical Mediterranean Islands! 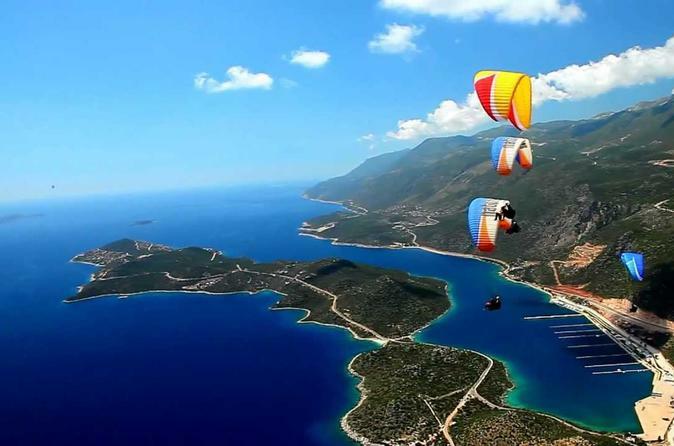 Kas is calmer, less frantic than other popular resorts in Turkey and it is a perfectly ideal choice for the holidaymakers that seek to spend peaceful times with the option of excitement when they want it. In particular, Kas daily boat trips are quite different from other noisy and over-crowded boat trips. If you prefer to avoid people you don’t know as you relax in your swimming costumes; if you prefer to be alone with your loved ones and friends on an affordable boat journey, our tours are designed just for you! 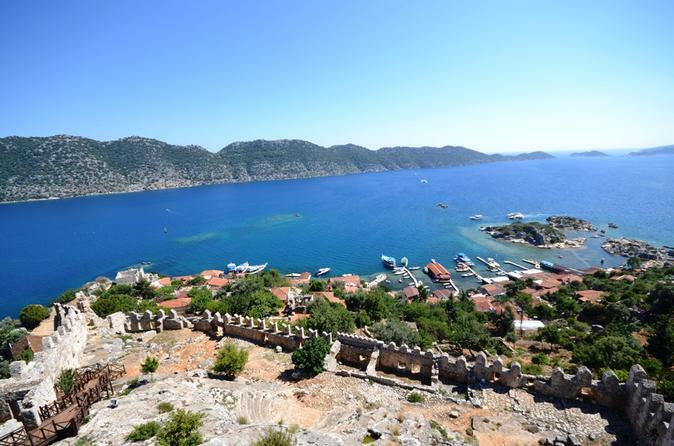 Our 3 nights 4 days lycian cruise visits Kas to Kekova . Great option to visit the longest gorge in Turkey with a unesco world heritage site Xanthos and end the day at the longest of Turkey in Patara. 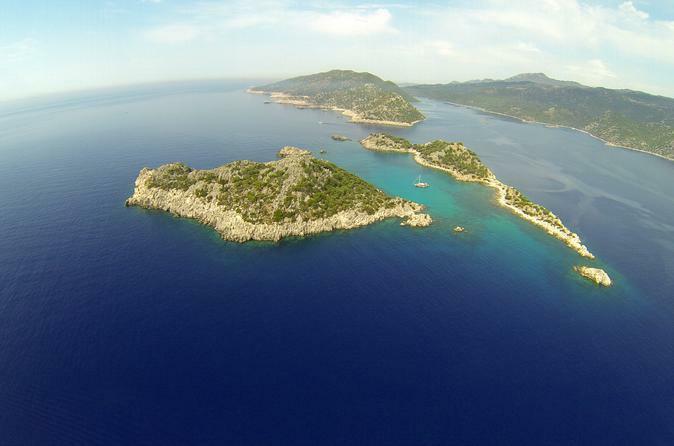 This program is the best option to explore the highlights of Lycian Area. Full day boat trip in the crystal clear Mediterranean waters. You can see ruins and the sunken city area when you are swimming in the bays. An hours drive to the heart of Kekova to see and spend more time in the region. 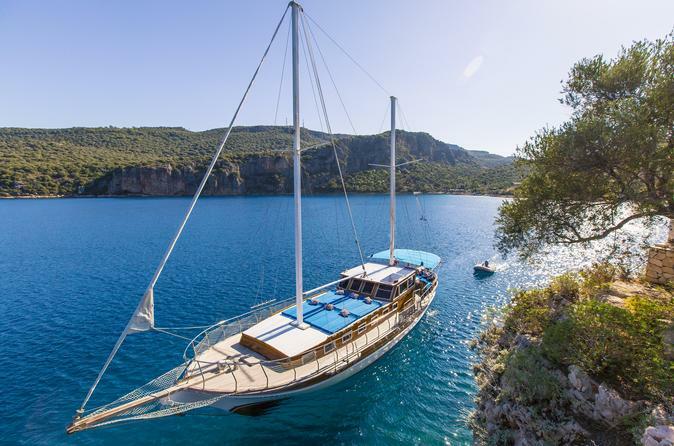 Climb a 50-55ft (15-17m) private gullet and cruise to the sunken city of Kekova. 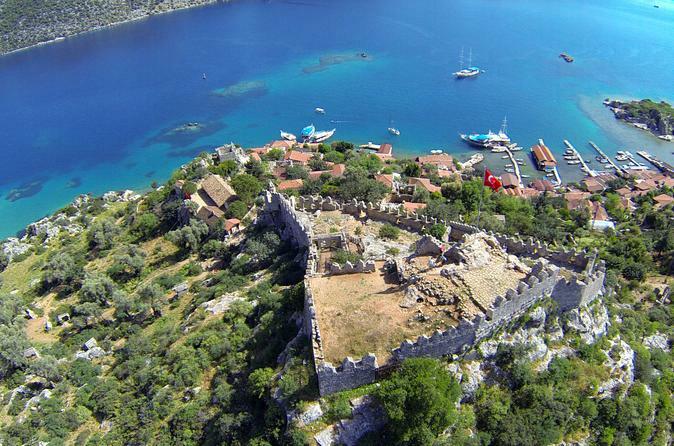 Soak up the Mediterranean sun on this 9-hour, private tour from Kas. Relax on the back deck, swim, explore a secret cave and visit ruins. 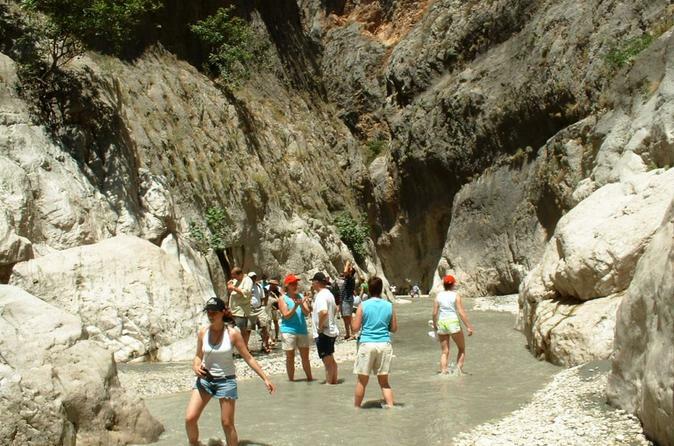 Good day out and great chance to visit longest canyon in Turkey. 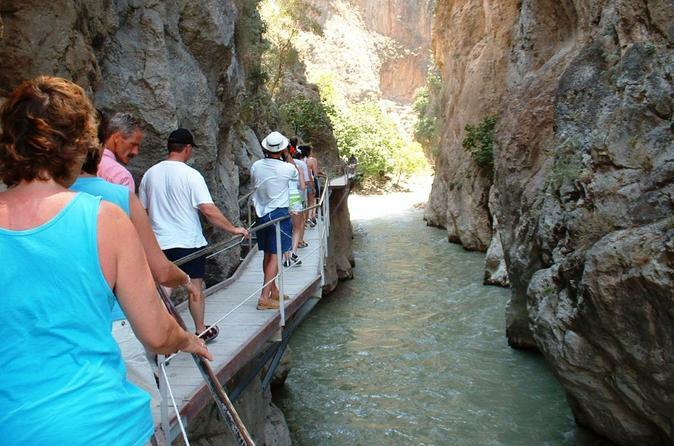 On the way you will visit Pegasus city of Tlos and lunch at Yakapar trout farm.